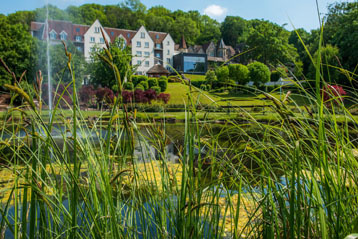 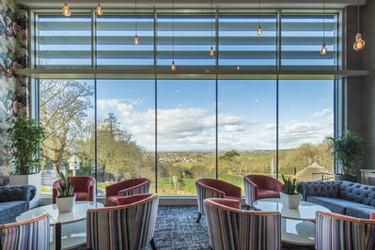 Welcome to DoubleTree by Hilton, Cadbury House, the South West’s finest four-star boutique hotel and spa. 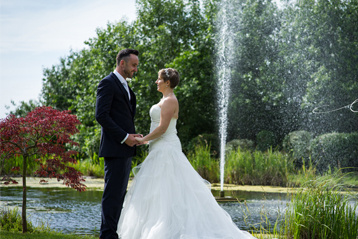 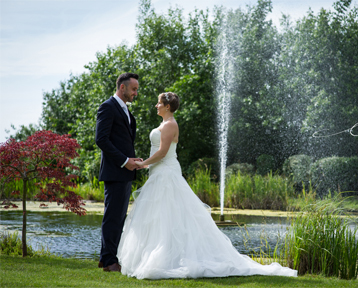 An enchanting venue set within rolling English countryside, Cadbury House is the ideal backdrop for your special occasion whether a wedding, private party, business event, spa break or dining experience. 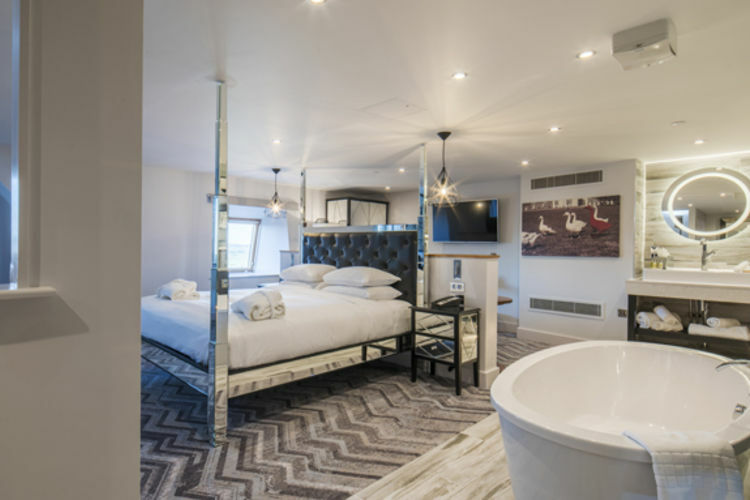 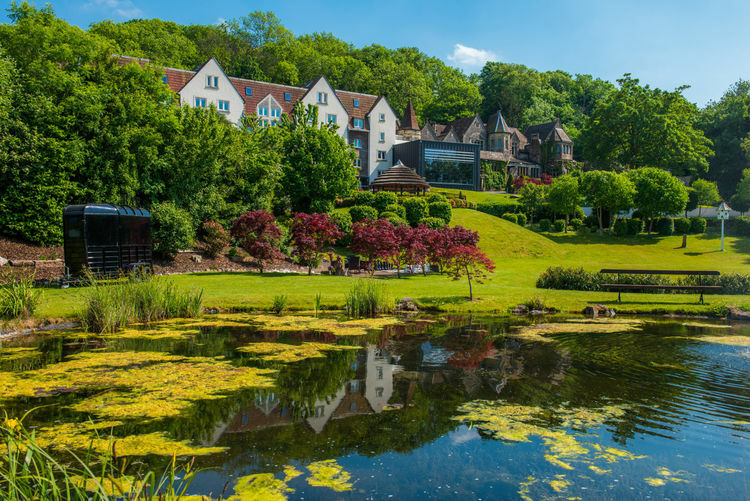 With truly breathtaking views across North Somerset and the Bristol Channel, Cadbury House effortlessly combines old and new, with the traditional country house and the elegant boutique-style hotel. 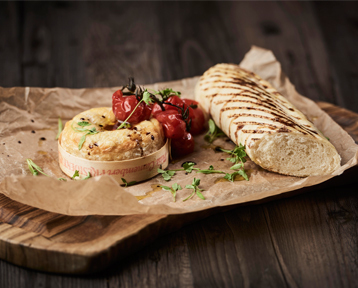 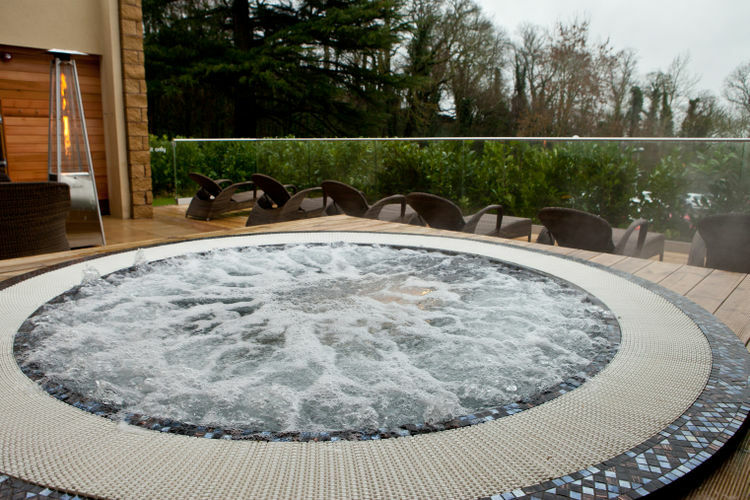 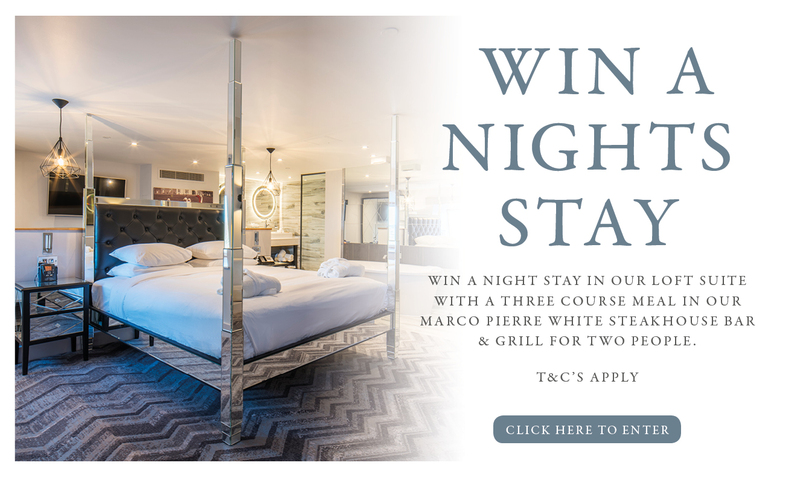 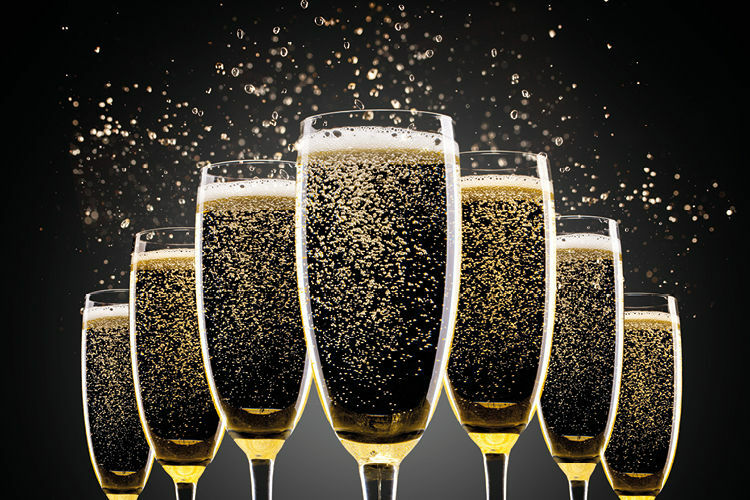 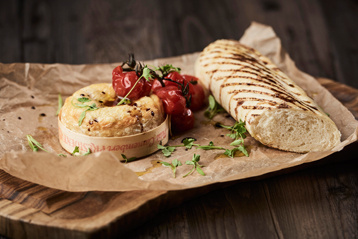 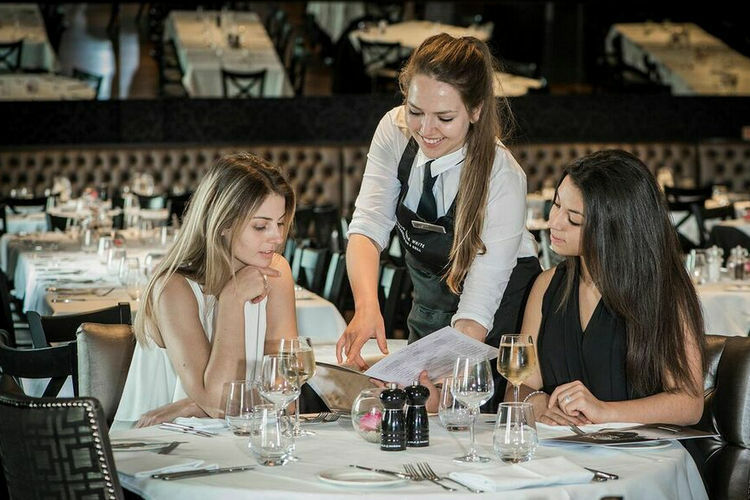 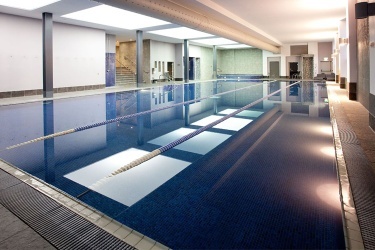 There is also an onsite Marco Pierre White Steakhouse Bar & Grill, an award-winning health club and a renowned spa. 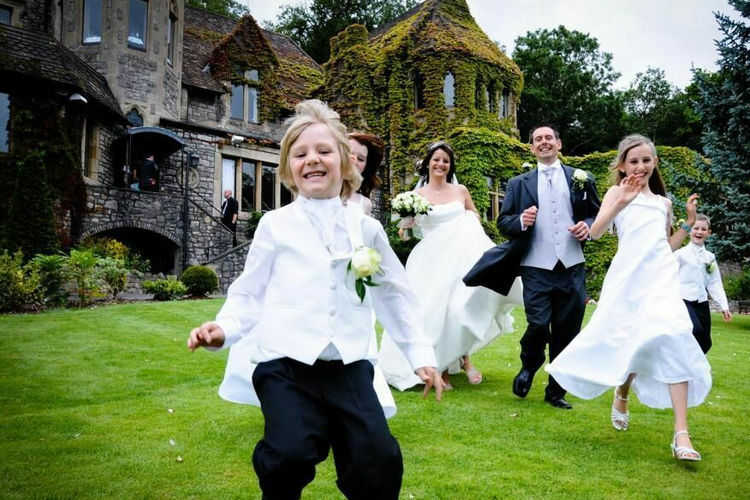 DoubleTree by Hilton, Cadbury House is a four-star venue in Congresbury, North Somerset. 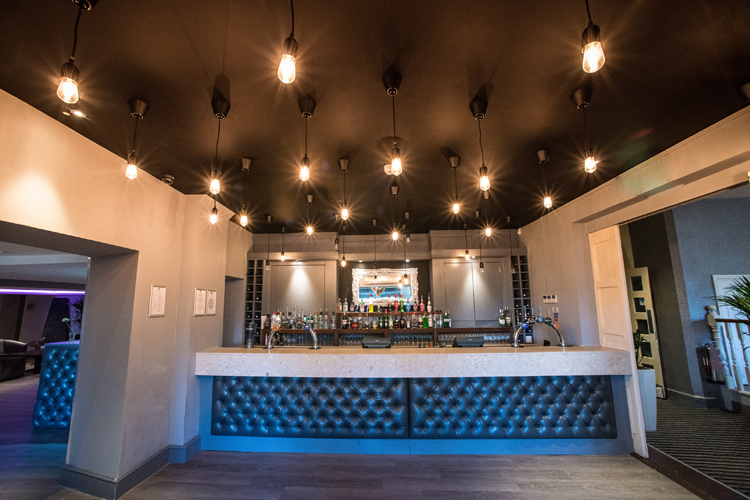 Renowned with local residents and visiting guests alike the venue offers so much more than a hotel stay. 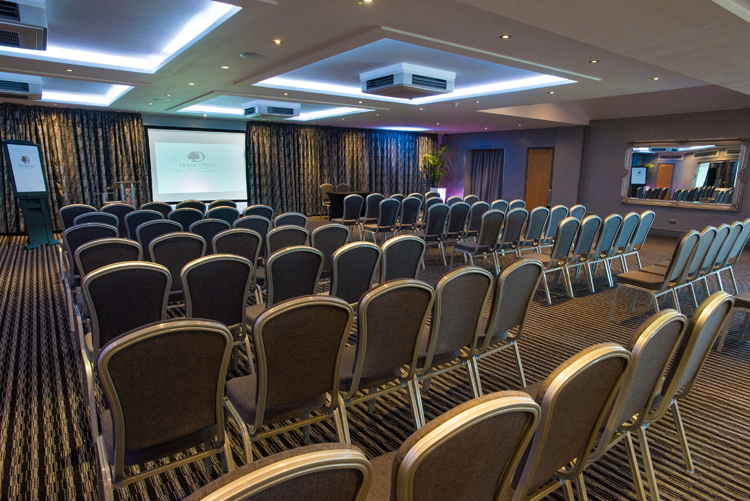 Located less than 30 minutes from Bristol city centre, DoubleTree by Hilton, Cadbury House has great links to the M5, Yatton Train Station, Temple Meads Train Station and Bristol Airport. 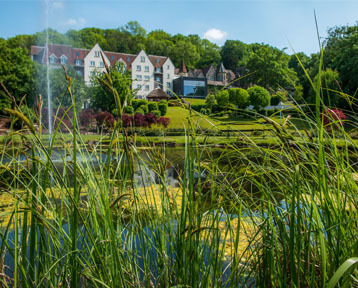 Although part of the DoubleTree by Hilton brand, the hotel is run independently and staffed by passionate local people, ensuring you’re given the personal touch each time you visit.